As of January 1, 2019, grocery stores in Colorado will be able to start selling “full-strength” beer and wine. 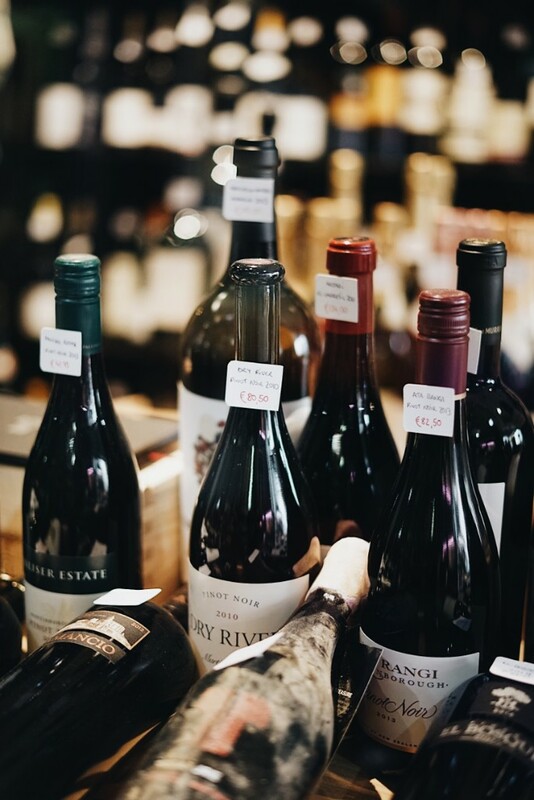 If you are considering purchasing a liquor store or currently own one next to a grocery store, you need to carefully consider the ramifications of this change on your business and livelihood. Things to consider in light of the change. Carefully review your lease and check for any provisions that may protect you during this transition. Make a plan on how to compete with your new competitor by positioning yourself as something unique, more convenient, or a cheaper choice. Consider other locations that will not be in direct competition with the local grocery store. As always, consult your attorney and have them review any contracts, leases, and/or agreements before signing and committing yourself to something. The upfront expense can be a huge savings to potential problems or litigation down the road.